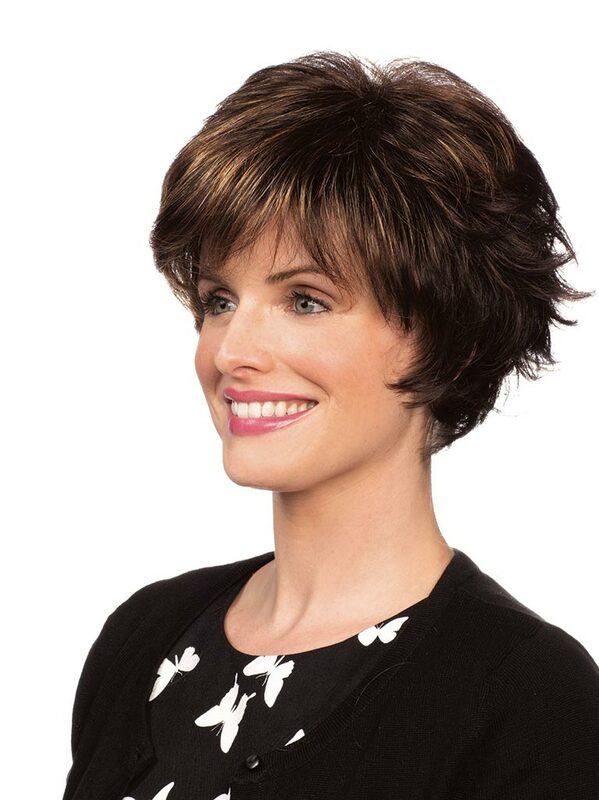 Adelle wig (formerly Aries) by Revlon Wigs is a shake-and-go textured style that features razored edges, creating a modern and trendy look. ItÃ¢€ï¿½ ï¿½s been a Best of Wigs.com winner since 2007. 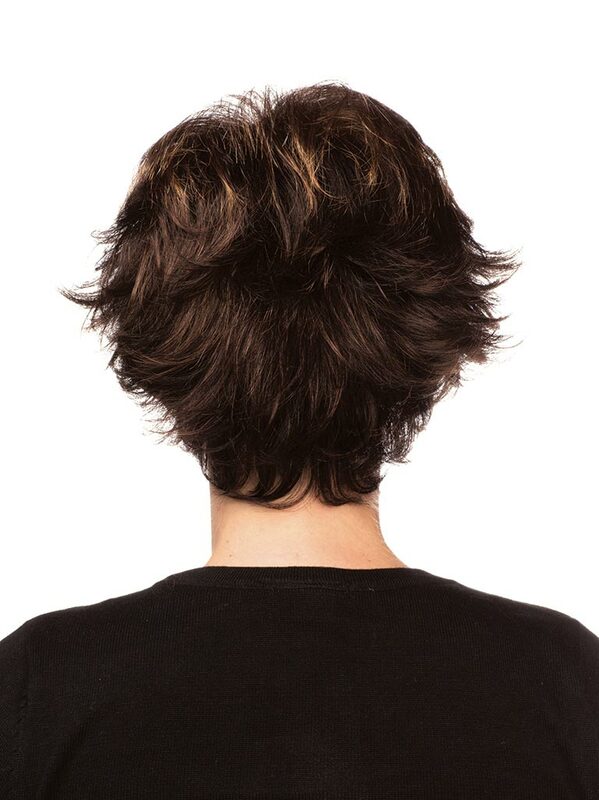 Adelle is cut at the most ideal angles, making it a chic shag. The open wefting in the sides and back of the cap is breathable and lightweight. lending it to be both cool and comfortable. The adjustable straps allow you to loosen or tighten the cap up to a half inch. And with the pre-styled synthetic hair, this popular style is ready-to-wear!